teng10 items received in good condition. Great seller to deal with, prompt reply and thanks for the postage updates. 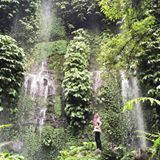 Very responsible and trustworthy seller. Hope to transact with you again in the future. kucingsiber Great seller to deal with! Item delivered as described Pleasant transaction! 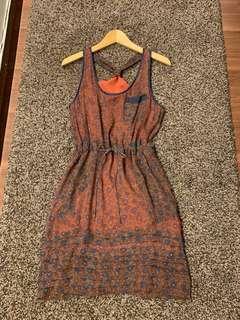 jash26 great deal！item in good condition just same like photo! 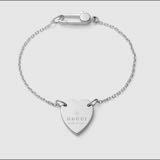 heynewfav Great seller to deal with! Item delivered as described Pleasant transaction! @joycechangsy is on Carousell - Follow to stay updated! 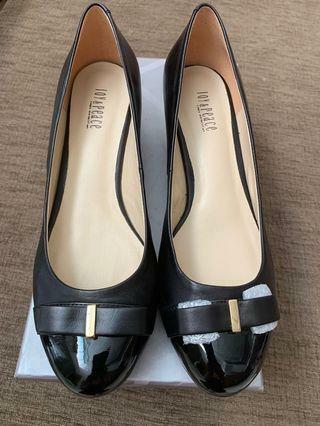 Joy & Peace Women’s black leather shoes. Comfortable, good arch support. Original price RM499. Bought from Joy & Peace Boutique in Gardens Shopping Mall. Warehouse Lace Black Dress. Great condition. Only worn once to wedding dinner. No tear, no snag. Good comfortable material. Bought from Warehouse Gardens mall at rm300+. 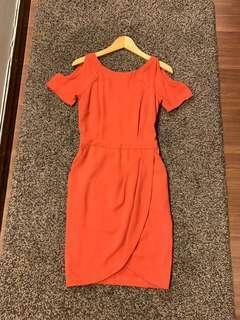 Warehouse Cold Shoulder Wrap Dress in rustic orange. Great condition, no tear, no snag. 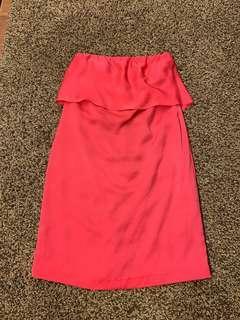 Worn less than 10 times, usually for dinner date night and once for wedding dinner. Gotten loads of compliments wearing this dress. Bought from Warehouse Gardens mall at rm300+. 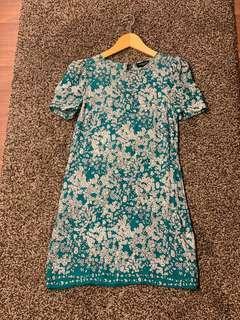 Gallo (local designer) floral print silk dress. Unique print, 100% silk. 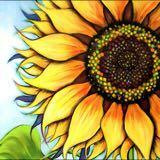 Light and breezy, suitable for tropical climate. Worn few times for local outdoor trips. Bought from Gallo boutique in Gardens mall at rm200+. Zara dress in light grey. Light material, comfortable. Comes with inner lining. Worn less than 10 times for work. Concealed zip at the side. Bought from Zara 1-utama at rm199. Zara Pink Tube dress. Only been worn once. Look like new. Great condition. Concealed zip behind. Bought from Zara 1-utama at rm199. 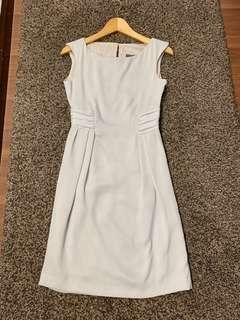 Zara Cut In white dress, in good condition, no tear no snag. Thick material with lining. Bought at rm199. Worn less than 5 times. 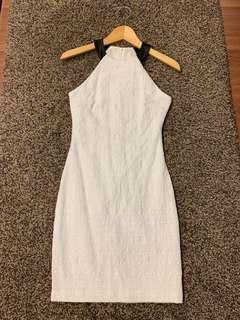 Zara 2 tier dress with thin straps. Great condition, only been worn once for a short outdoor outing. Bought from Zara Singapore at about SGD69. No tear, no snag. 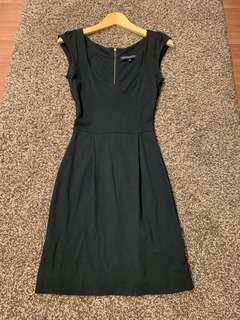 French Connection little black dress. Great condition. Worn few times for night out. Thick material, no worry of being sheer. Good cutting, show off the right curves! Bought from fcuk Uk website at about rm200. 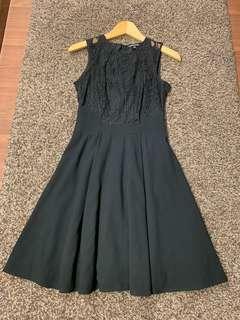 Warehouse Black Lace Skater dress in great condition. No tear, no snags. Worn less than 10 times. With inner lining. Comfortable material. Even though it’s a size Uk 6, it runs larger. Bought from Warehouse Pavilion at RM400+. 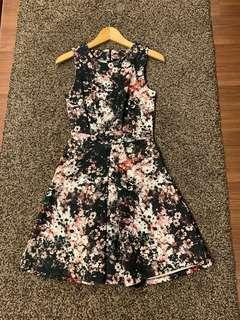 Warehouse Floral dress in great condition, just like new. With zip at back, inner lining, comfortable material. No tear, no snag. Only worn few times for dinner outings. Bought at RM350 from Warehouse boutique Gardens Mall. 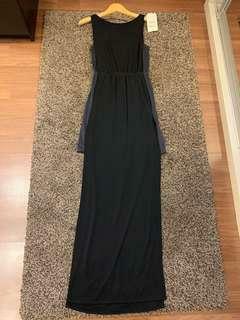 Brand new Zara Maxi black dress. Perfect condition. Tag still intact. Bought at RM199. 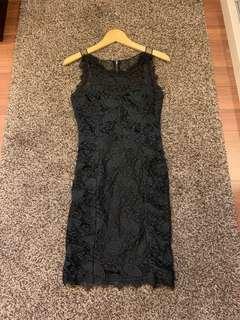 Forever Unique Lace Bodycon dress. Worn only once to a wedding dinner. Good condition. Ruched sides from waist down. Thick inner lining. Good material. Bought from ASOS at about £50 = RM200+. Warehouse floral skater dress. Excellent condition. Worn less than 5 times. As if brand new. Bought at rm280 at Warehouse 1-Utama. 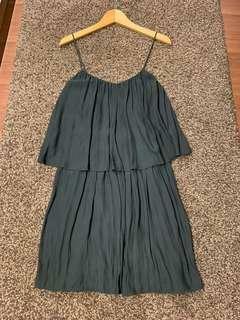 ZARA Green Lace Empire Waist Dress. Worn less than 5 times. Good Lace material. Nice green color. Bought at rm199. 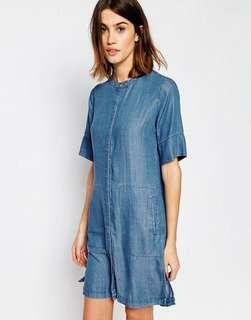 Warehouse Blue Palm Leaf Dress. Worn less than 5 times. In very good condition, no loose thread. Gentle care. Bought RM300+.